THE DEFINING DIFFERENCE: SERVICE, QUALITY, INTEGRITY. The strength of residential construction in Oregon has helped fuel Trinity’s success. 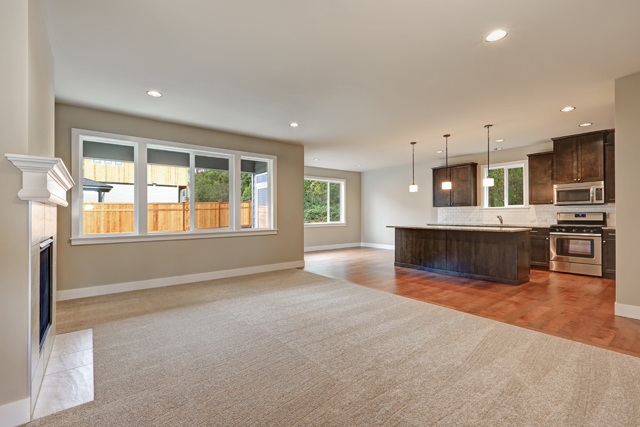 Trinity serves homebuilders, remodelers, restoration companies, and residential replacement jobs in the greater Portland metro area. 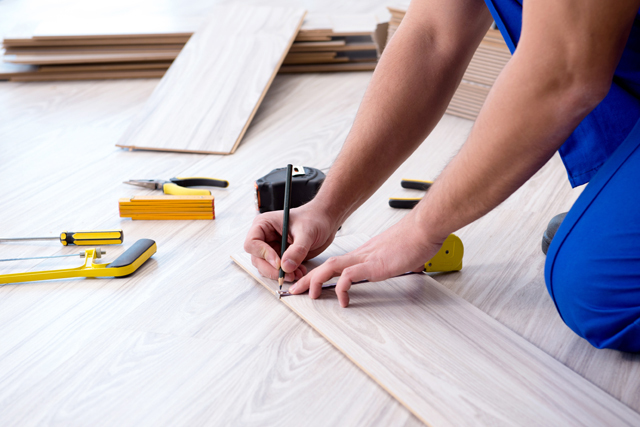 Trinity Flooring also serves a number of smaller markets like Newberg, Sherwood, McMinnville, Salem, Albany, Molalla, Southwestern Washington, and many more. 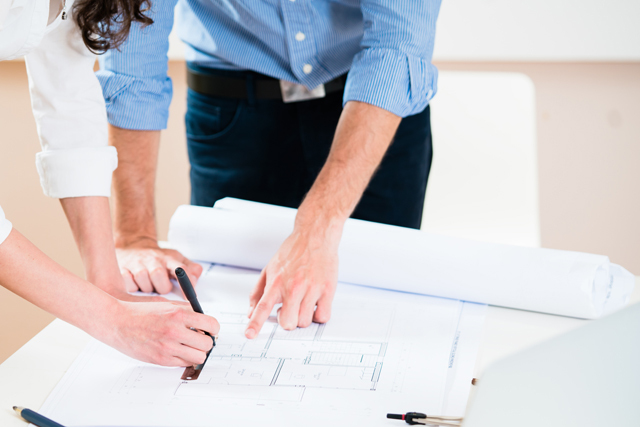 At Trinity, we deliver what we promise so that our builders and their homebuyers are completely satisfied. Our advanced selection system provides software controlled systems focused on coordinating, managing and maintaining production schedules. Our pre-priced product program ensures that each client pays the same amount for upgrade options thereby guaranteeing consistent pricing for all of our customers. Trinity also offers detailed upgrade addendums and precise reporting. Fulfilling your buyers’ needs in a professional, efficient, and accurate manner. Offering buyers more opportunities to customize, which in turn helps our builder partners sell more homes. Educating clients so they see the value in upgrading their options, which increases upgrade sales and builder profits on each home sale. Responding to your needs and fully serving your clients, freeing your sales agents to concentrate on home sales. Providing field supervision to oversee installation and field technicians to follow-up on post-installation punch items to ensure complete client satisfaction.